So I came upon an article the other day about speed development. In this article the author states several times that increased strength development always results in increased speed development if their weight and technique remain the same. So an athlete that only lifts 300 lbs. will be faster if he gets his lift to 400 lbs., and faster at 50o lbs., and so on. 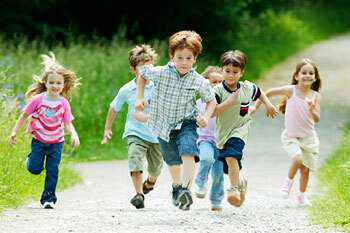 At novice levels there is a high correlation between all motor abilities. I remember Coach Joe Kenn use to joke that he could take a young kid and do walking lunges for a quarter-mile everyday and he would get faster. This just speaks to the extent of how easily a novice athlete can make gains. As an athlete advances there becomes less and less correlation between maximal strength and speed. At some point there is no correlation and it can actually become a negative correlation. Maximal strength work can be a hinderance to speed developement in the slowing down of the nervous system. The human body adapts to how it is trained. When athletes focus on slow heavy lifting day after day, the body can and will adapt to the slowness it continually repeats. Coaches must always remember speed and maximal strength are separate motor abilities. Earlier on the correlation is high, as the athlete moves higher in advancement the correlation becomes less and less. If you were to take Usain Bolt and increase his squat 50 lbs., many individuals think this would make him faster. If it were only that easy. Taking him from a 450-500 lbs. squat would yield no improvement in his world record times. 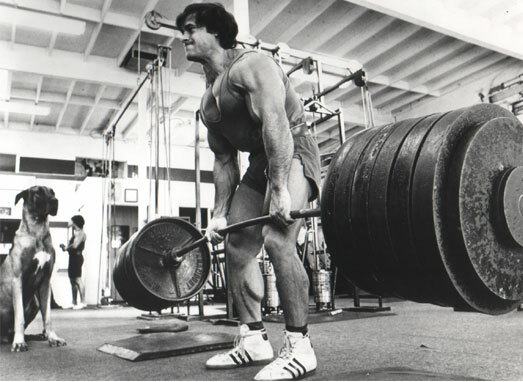 At some point, continuing to train maximal strength for an athlete is not worth the time of training invested. When an athlete reaches a certain point, energy should be directed towards maintaining that strength, and focusing towards raising other key motor abilities. Many coaches believe that olympic type lifts have a direct correlation with speed since the O-lifts are performed with such speed. This correlation is only to the novice coach as the speeds achieved in the lifts compared to speed of contraction at maximal speed are nowhere close to one another. A good Olympic lift velocity may reach 1.3 meters per second, where-as speed usually hangs around 7 meters per second. It takes time to develop maximal force. This has always been an area of misunderstanding. Sprinting ground contact times are measured in the hundredths of a second. This is the time that an athlete has to display force in sprinting. Being able to grind through a four-second rep means nothing when your foot has .08 seconds to display as high a force as possible. Like I have stated throughout after a certain level of strength has been achieved, the focus should change. Athletes should be more worried about the speed at which they can display strength than at the sheer magnitude of how much more they can lift. 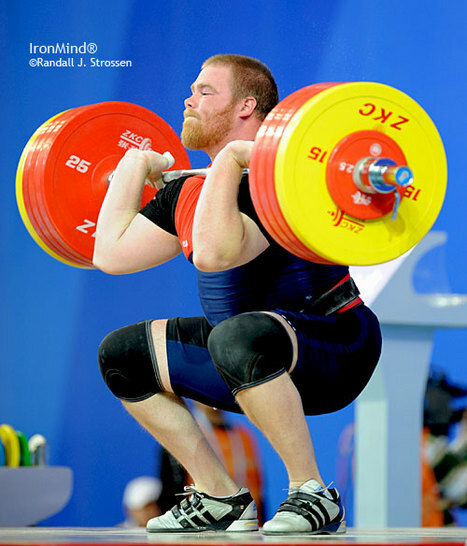 Take a competitive powerlifter, or an elite level Olympic lifter. These athletes would be world record holders in speed if it were that were the main determinant of speed. While these athletes may be fast they do not progress in speed at the same level their maximum strength progresses over the course of years. There are so many more things involved in speed, than just strength alone. 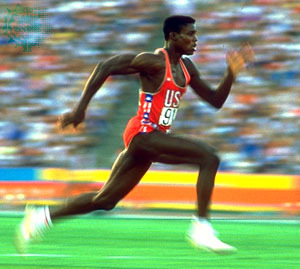 Speed is more dependent on the stretch-shortening cycle, reactive ability, elasticity, nervous system efficacy, tendon attachment, and limb length, among many others.